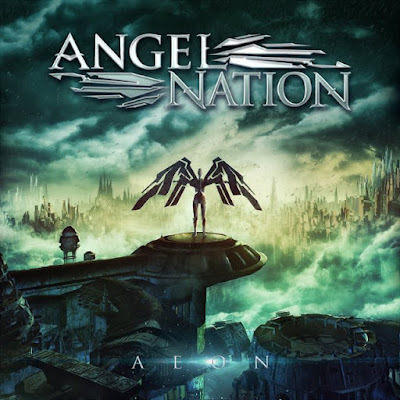 Angel Nation: il nuovo video di Burn the Witch è visualizzabile dal player qui sotto. Il brano è tratto dal nuovo album della band Aeon e sarà disponibile dal prossimo 27 Ottobre via Inner Wound Recordings. Angel Nation: the new video of Burn the Witch can be seen below. The song is taken from the band's new album Aeon and will hit the stores on Oct. 27th via Inner Wound Recordings.